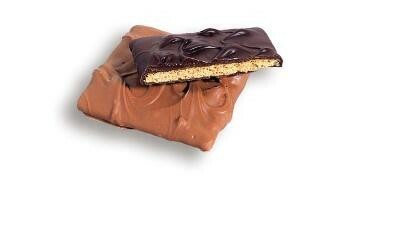 Chocolate Covered Graham Crackers from Asher Chocolates. 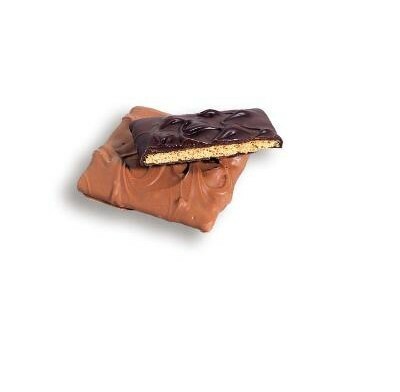 Crispy graham crackers covered by delicious milk or dark chocolate. It's a classic treat that everyone loves. Kosher Dairy. Sold in bulk, delivered in a 5 lb. case. There are approximately 16 pieces per pound.